Benedict Cumberbatch has been tapped to play Dr. Strange. My boys share their thoughts on that, and they brainstorm the perfect villain for the flick. Also, Halloween is right around the corner. 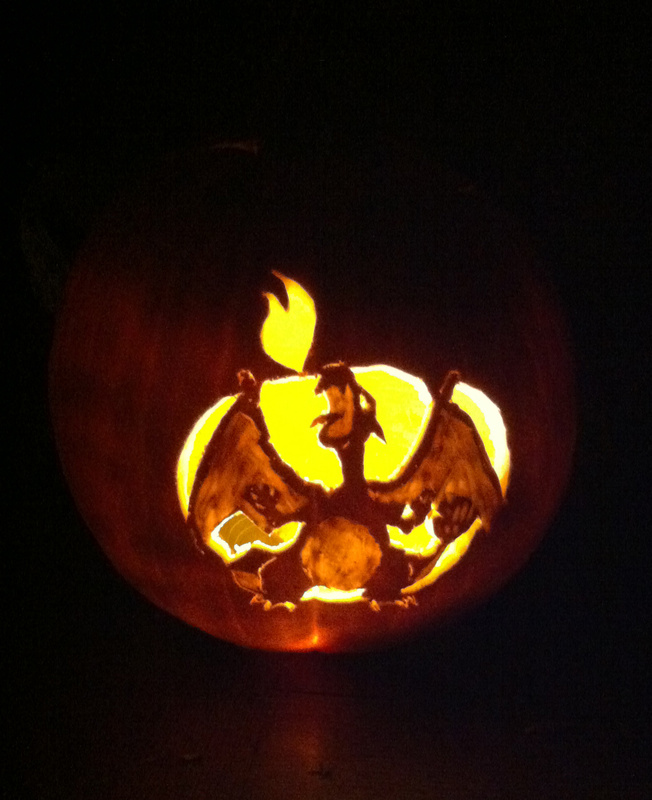 I carved a special Charizard pumpkin for Max, and Alex has an Ultron design in mind for his. We cover it all — and share news about a special Pokémon that’s going to be available in the WiiU version of Super Smash Bros! Many of the movies we recommend can be found in last week’s Halloween movies round-up on the Evil Inc Web site. And if you’re interested in the Evil Inc Halloween music channel on Pandora, click the link.